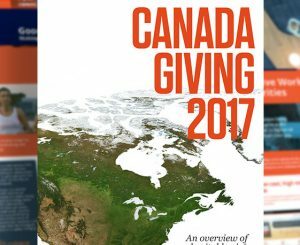 The CAF Canada Giving report 2017 looks at trends in giving in Canada and displays key findings. 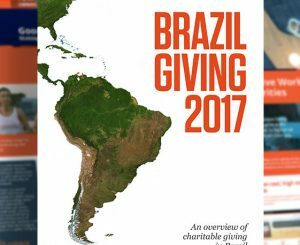 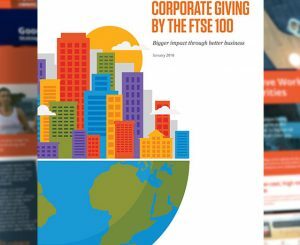 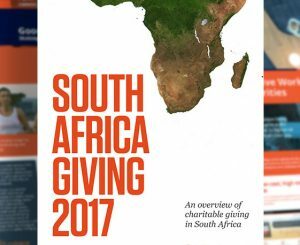 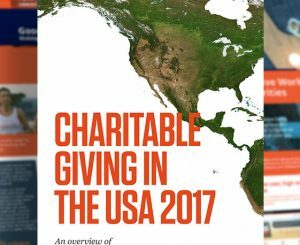 The CAF Brazil Giving report 2017 looks at trends in giving in Brazil and displays key findings. 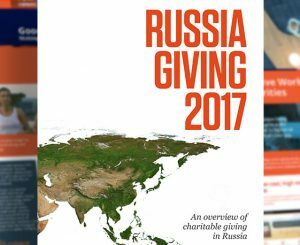 The CAF Russia Giving report 2017 looks at trends in giving in Russia and displays key findings.